Maryland is one of the United States’ primary hotbeds for underground stoner and doom music. We all know that, right? For the past two years, there has been an all-dayer showcase event held in Baltimore, featuring some amazing acts from the realm of stoner doom, sludge, and metal. 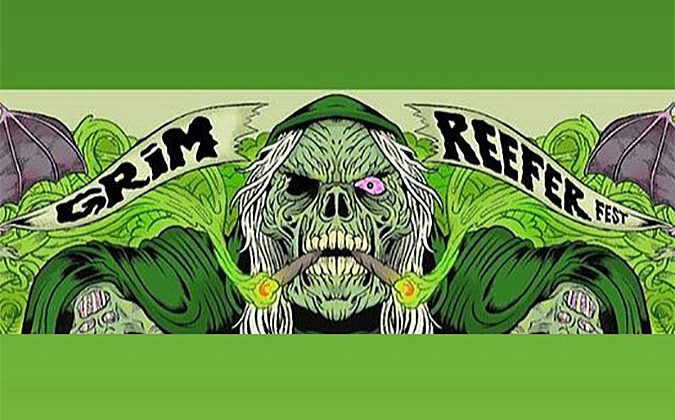 The event has been held on the globally recognized “holiday” for the marijuana-loving set, April 20th – 4/20 – and this year that tradition shall continue… under a new name! Advance tickets will be $20 [LINK] and you can find all pertinent information on the event [LINK].